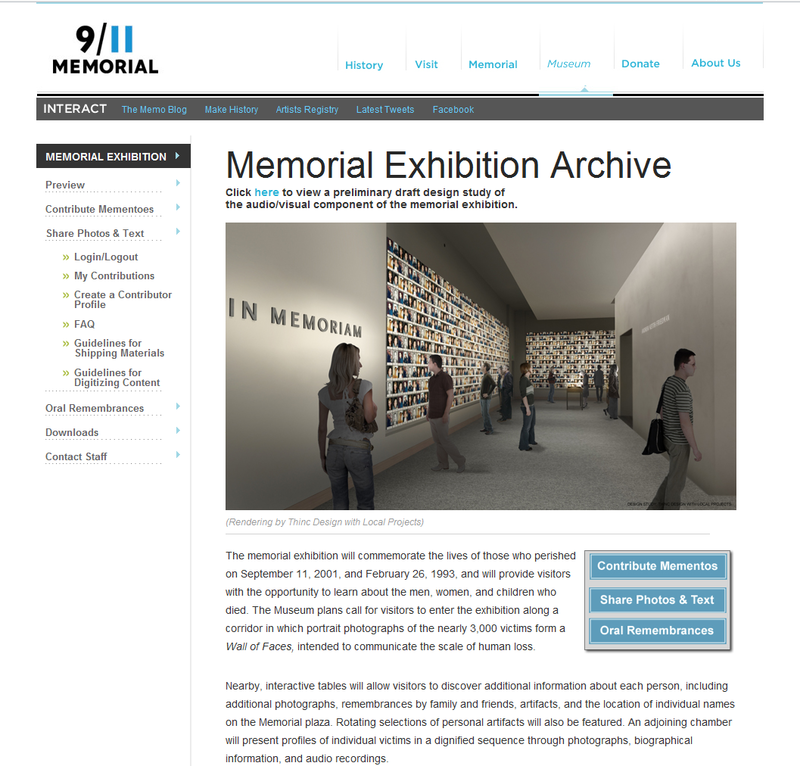 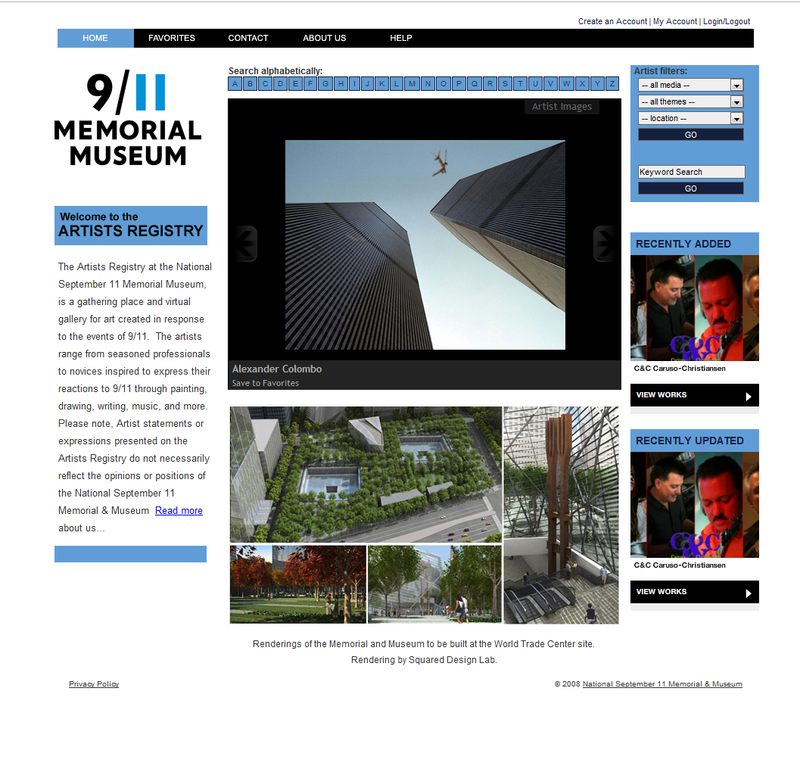 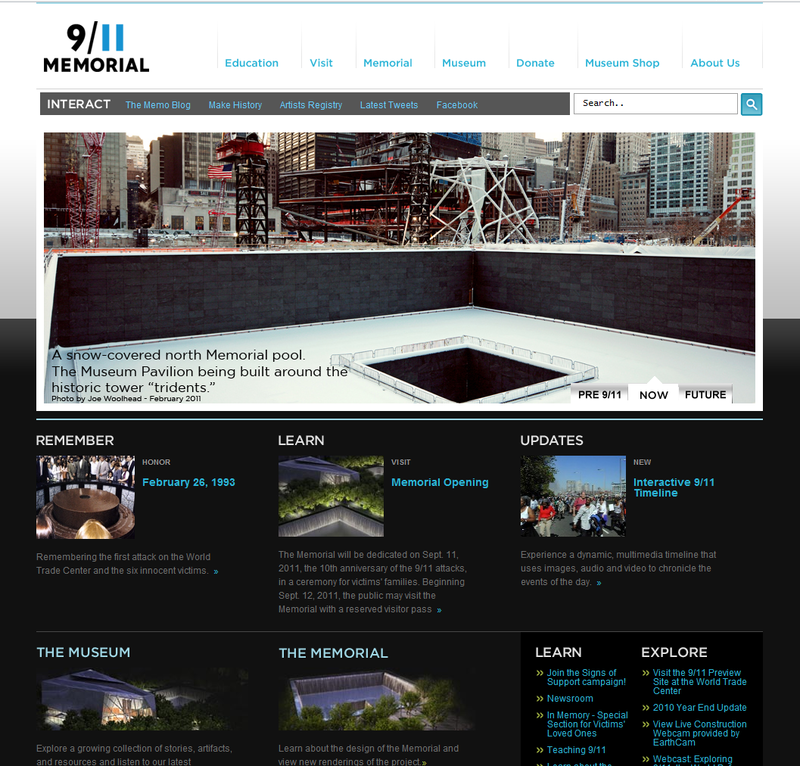 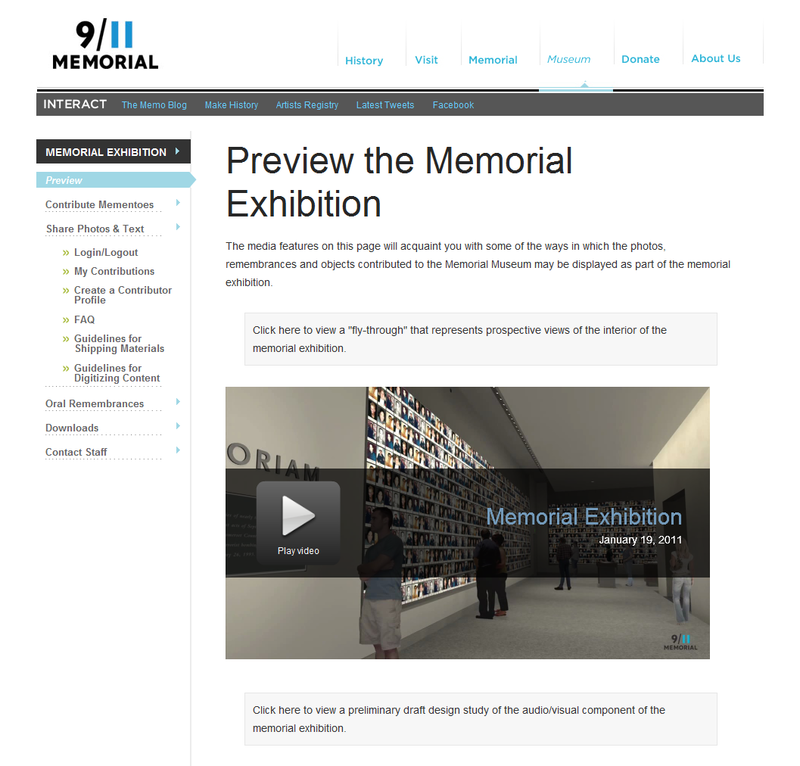 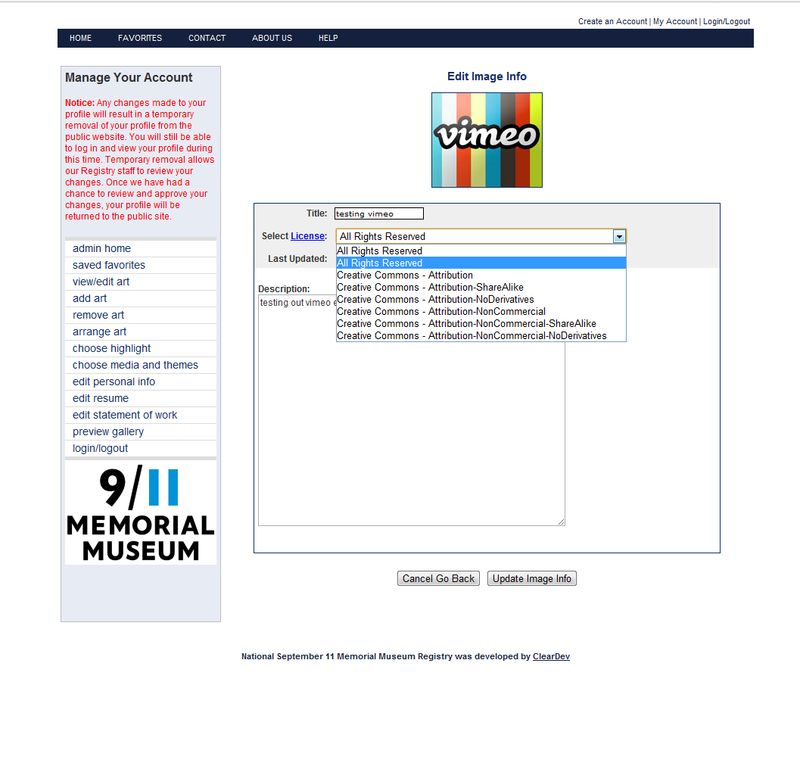 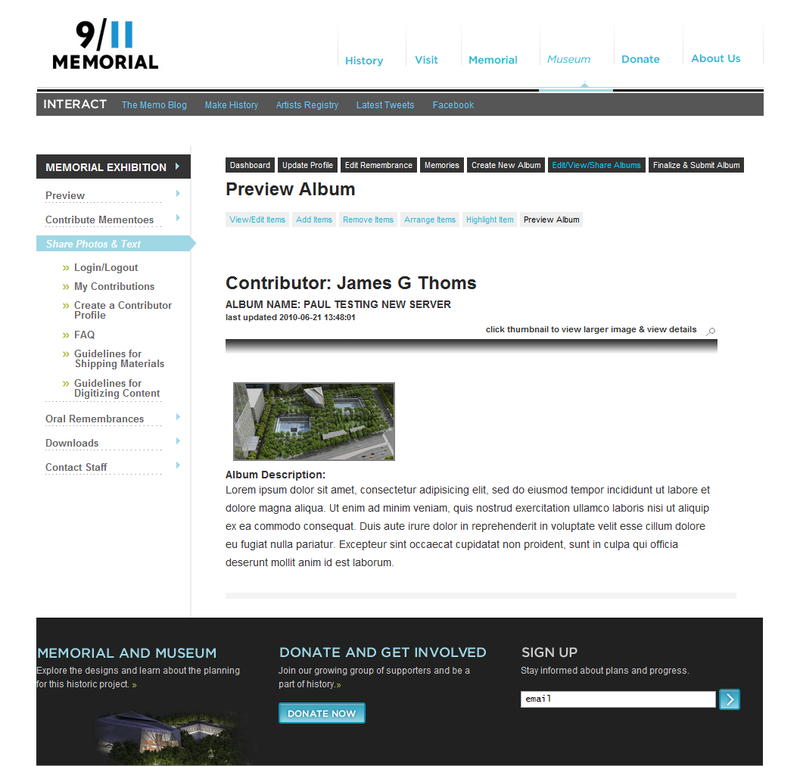 The 9/11 Memorial Museum needed a registry to collect works from artists who responded to 9/11. 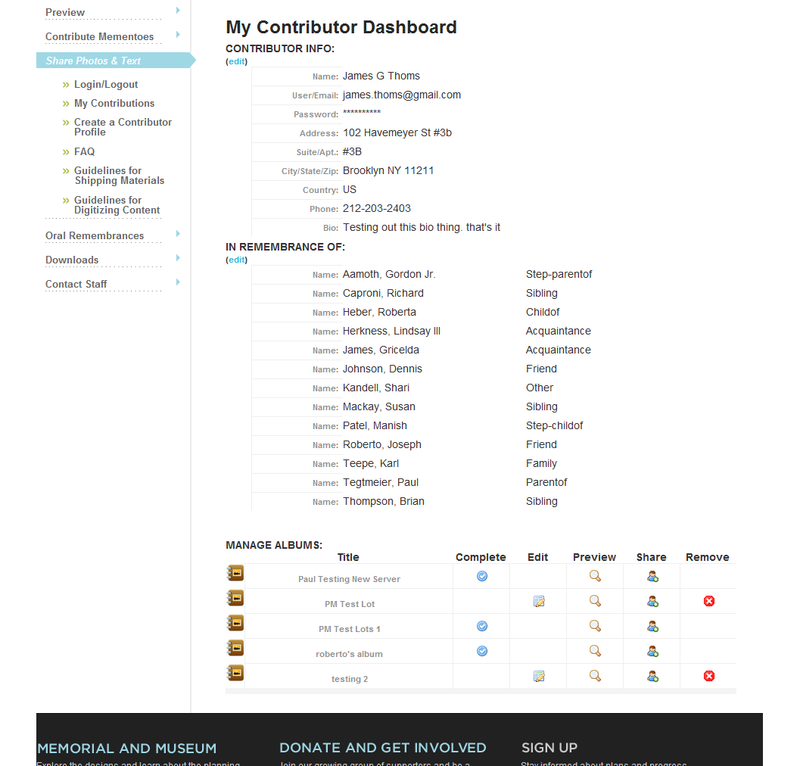 We designed, developed, and launched an artist registry to collect these assets. 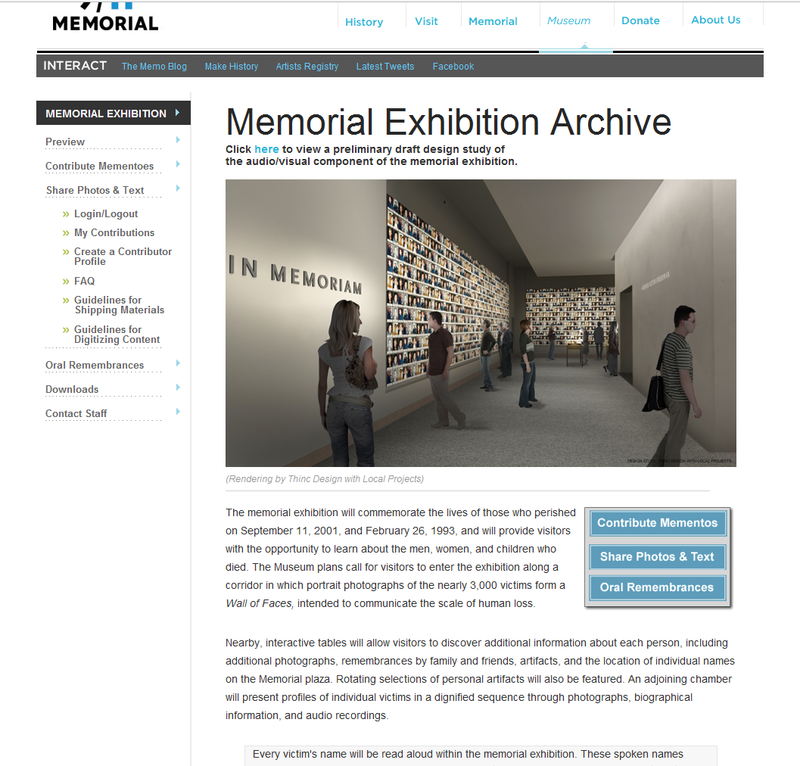 Assets were captured and used in the physical museum kiosks.